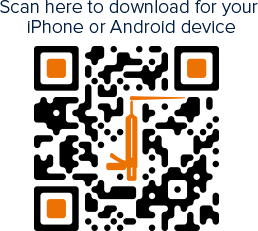 Integra Has Launched Its Online Store! A revolutionary, color matched Silicone for the surfacing industry. 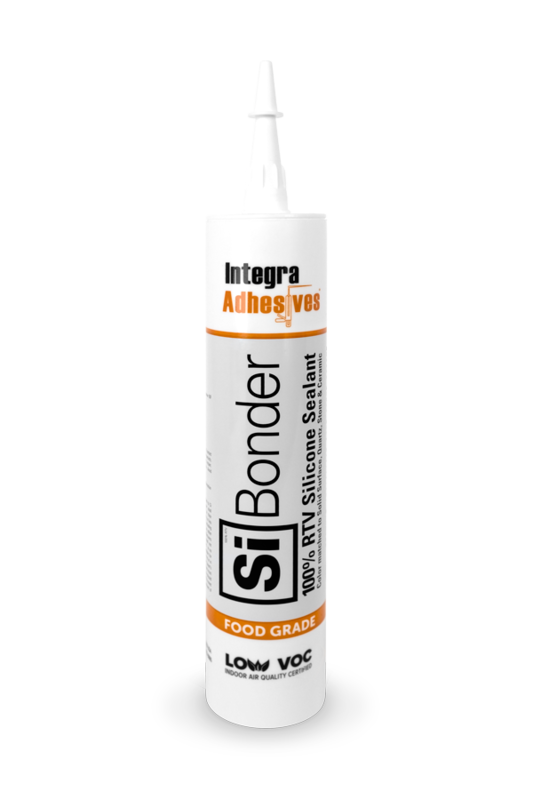 Si Bonder's range of colors are matched to every surface that our Surface Bonder XI matches. 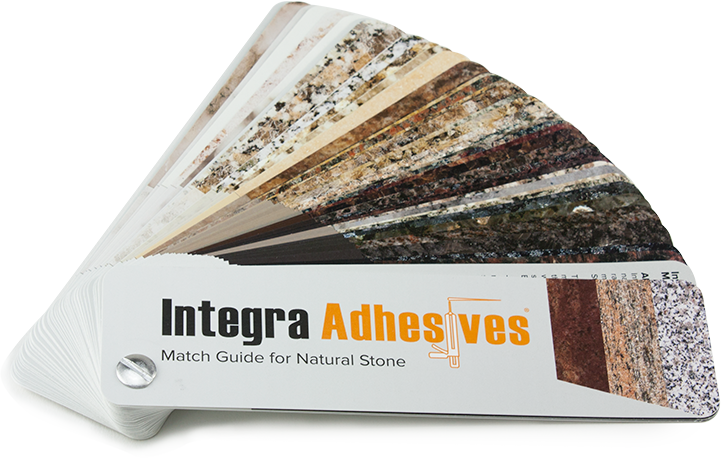 Over 350 adhesive options matching more than 7500 surfaces! 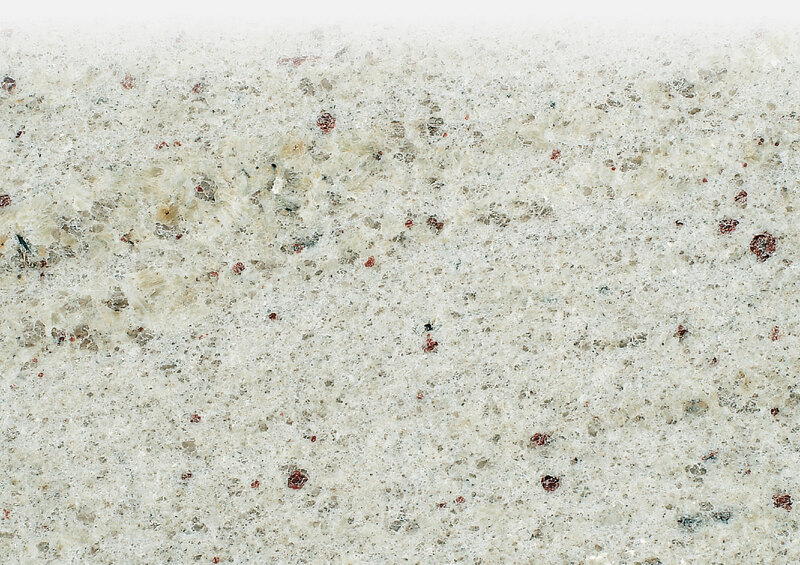 Solid Surface, Quartz, Stone, Ceramics, Glass and more! Perfect for field Seams. 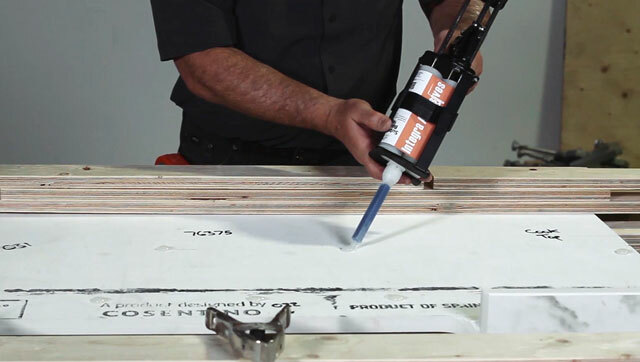 Works with a standard caulking gun! Industry standard size. Offered in over 300 colours! The most cost effective solution on the market. 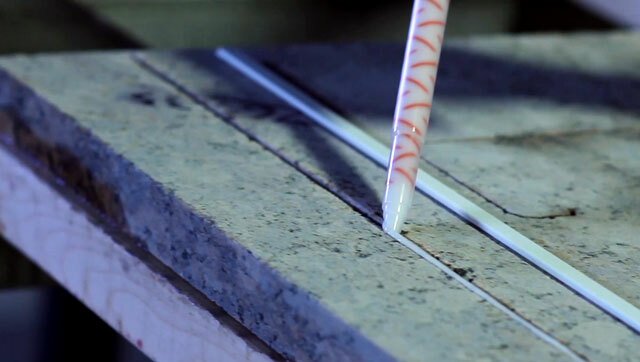 Epoxy/Methacrylate Adhesive for Quartz, Natural Stone, and Solid Surface. 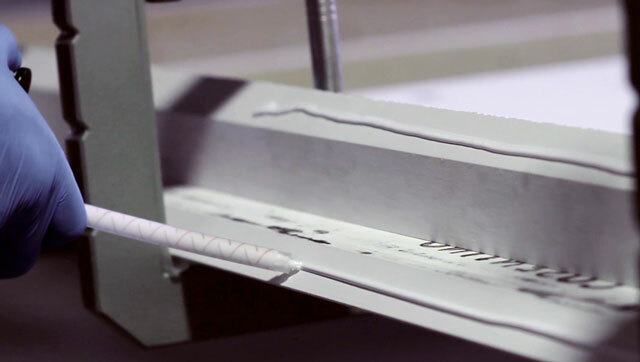 Used for Lamination, Seaming, V-Grooving/Mitered Edges. 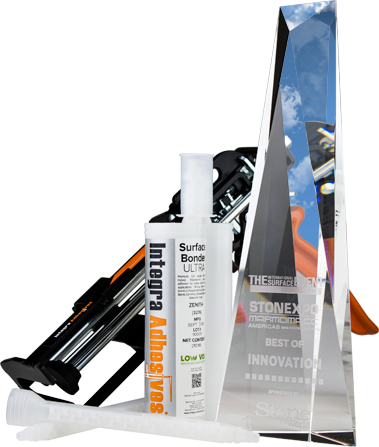 Epoxy/Methacrylate Adhesive for secure embedding Reinforcing Rods into Natural Stone. 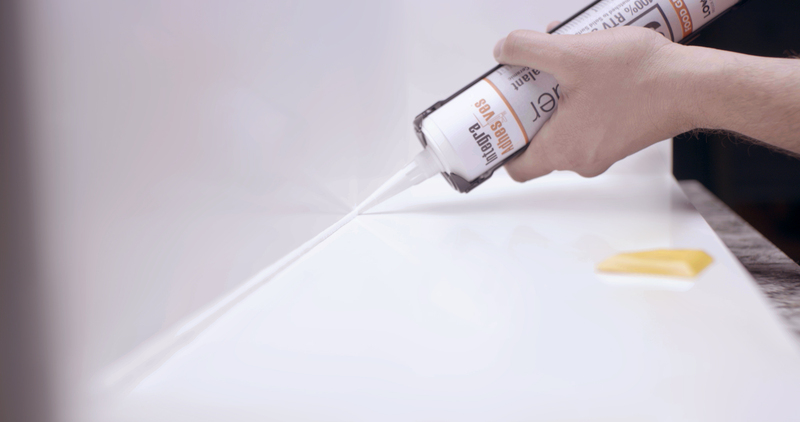 Multipurpose adhesive great for attaching fasteners to Quartz, Natural Stone, and more. 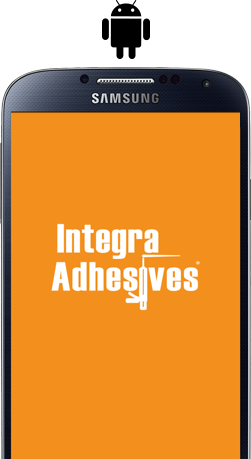 Flexible, polyurethane that bonds to nearly anything. Faster and stronger than Silicone. 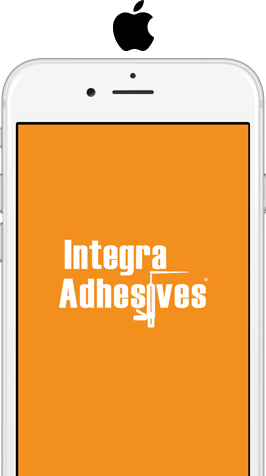 Integra introduces the Miter System. Three tools to achieve perfect miter edges.